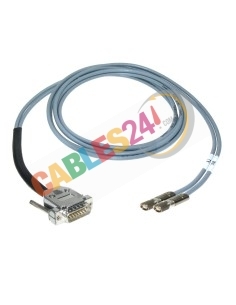 Cisco Cables There are 50 products. 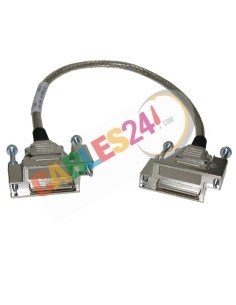 CAB-STK-E 37-0891-01 Cisco stack cable for Catalyst Switch. 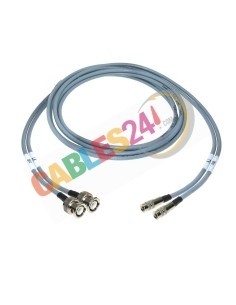 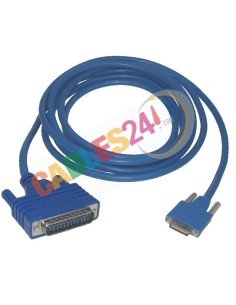 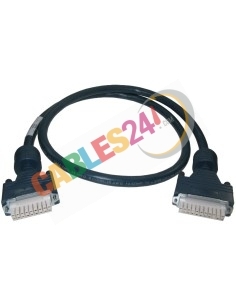 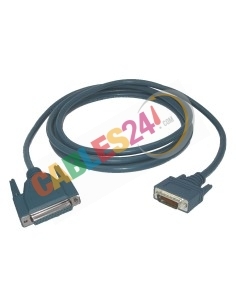 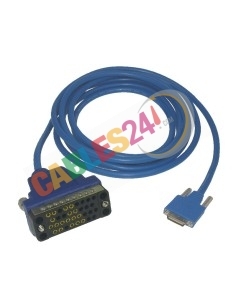 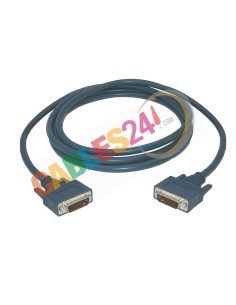 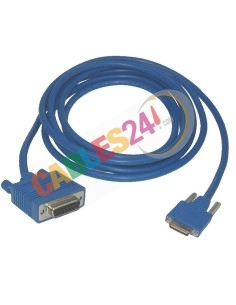 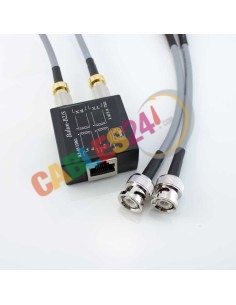 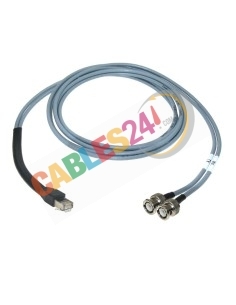 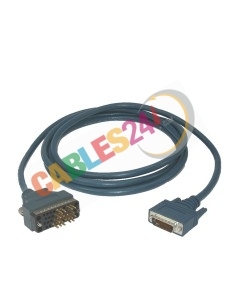 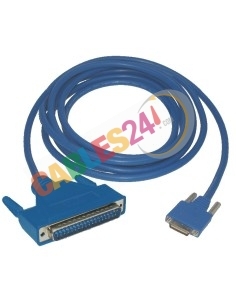 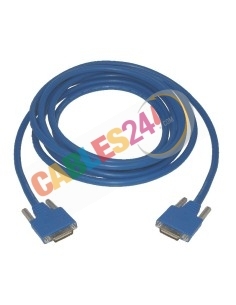 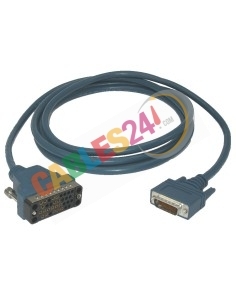 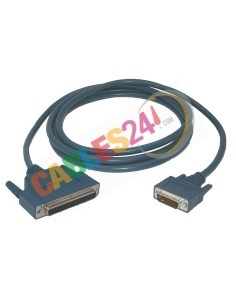 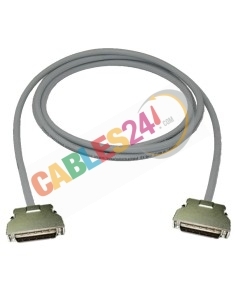 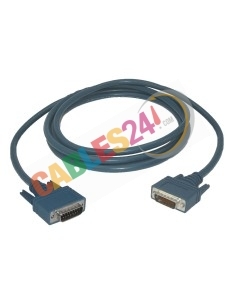 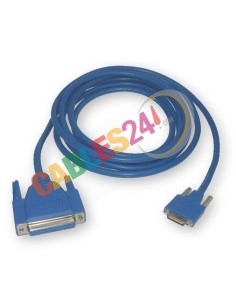 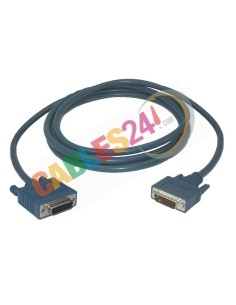 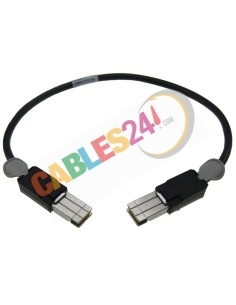 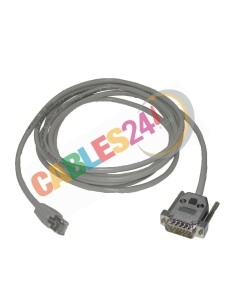 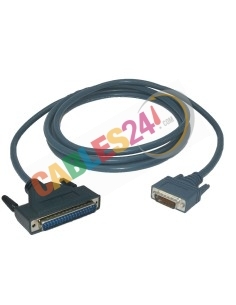 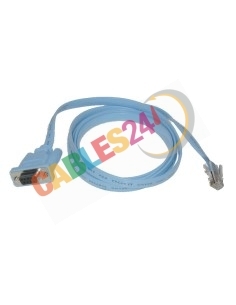 Cisco Cable CAB-ATM-DS3/E3 cable Dual BNC male. 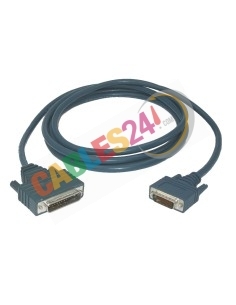 Several legths available.